Our lawyers draft opinions regarding coverage obligations and pursue and defend declaratory judgment actions in state and federal courts. We have broad experience in successfully dealing with alternative dispute resolution mechanisms and arbitration. We are active in bar associations, defense organizations and committees on substantive and procedural aspects of the law that have an impact on the presentation of our clients' cases. 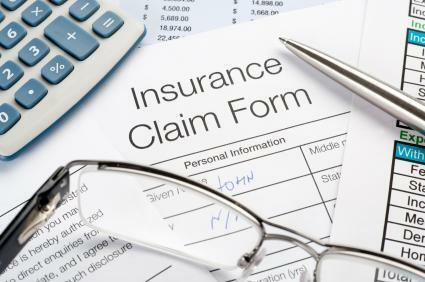 Our senior lawyers work directly with claim management and in-house counsel to ensure successful results.